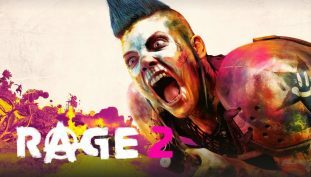 RAGE 2 receives new extended gameplay trailer. 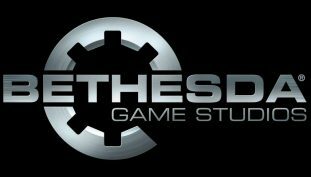 Bethesda Dallas is currently hard at work with Fallout 76, Elder Scrolls Blades and Starfield. Bethesda has several pleasant surprises for QuakeCon 2018.